In the United Kingdom, Nintendo’s Wii has been the man in charge since it was unleashed on the public in late 2006. Simple yet innovative motion control videogaming has led the console to capture 44% market share in the UK today, compared to 34% for the Xbox 360 and 22% for the PS3. However, some market research done by GameVision Europe via the shopping comparison website Kelkoo shows that the tide in the “console wars” may be changing this holiday season. 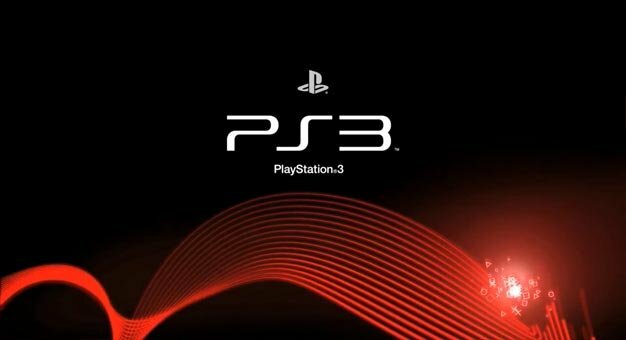 The research predicts that it will be the PS3 that sells more consoles leading up to Christmas with a 41% holiday market share leading the Wii’s 36% predicted holiday share. This is certainly encouraging news for Sony, though we doubt Nintendo is too worried. With Sony and Microsoft introducing new hardware in the months leading up to December, one would expect sales to get an instant boost. Nintendo still has the advantage of having the most affordable motion gaming package on the market though, so they’re still an attractive option for families just getting into the motion control craze. For those who already own a PS3 or Xbox 360 in the UK, GameVision’s research says 1 in 5 will upgrade with Move or Kinect with 2.2 million customers purchasing either Move or Kinect as a stand-alone or bundle.